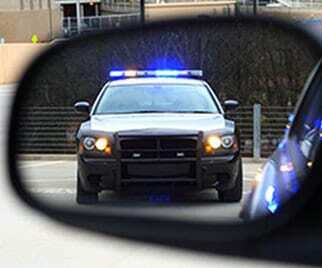 Serving King & Pierce County, The Wood Law Defense team can help you beat traffic tickets. As a top traffic lawyer, I know most traffic tickets are not properly written up and red light cameras have faults as well. One traffic ticket might not seem like a big deal, but paying a ticket without consultation could have adverse effects including higher insurance premiums, habitual traffic offender (HTO) status, and possibly even a future job opportunity. If you get a traffic ticket, call for your free consultation. Remember, event the most careful drivers make mistakes. When being pulled over please respect the officer, and call the Wood Law Defense team immediately following your interaction.